Triad provides a 10 year workmanship warranty in addition to the manufacturer’s limited lifetime warranty for the shingles. 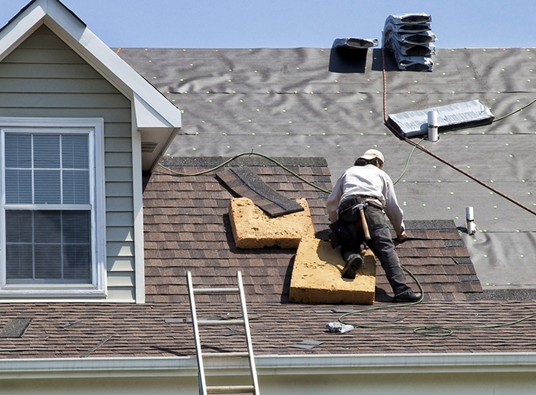 We install all different types of manufacturer’s shingles including Tamko, GAF, CertainTeed, Owens-Corning. The following links to Tamko will provide further information on the products & available warranties for both the 30 year and 50 year materials.